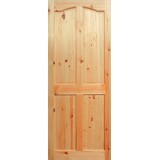 Our Red Deal and Red Pine Doors come Pre Finished Sealed & Lacquered and come in a variety of sizes. 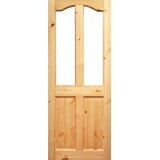 These doors are guaranteed not to warp or shrink. 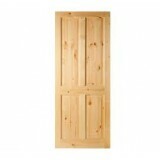 Choice of 4 Panel Red Deal, 4 Panel Curve Top Red Deal, 6 Panel Red Deal. 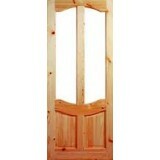 Deanta VR1 Red Deal Door 44mm thickness. 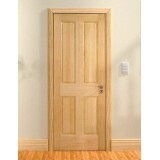 All our red deal doors are made with a solid timber..
Deanta Red Deal VR20G Unglazed Door comes with a unique curve top and bottom door. The VR20G red dea.. The Deanta VR3 6 Panel Red deal Door comes with a 11mm solid red deal lipping on top and bottom..
Deanta Red Deal 4 Panel Door - Unglazed. 44mm thickness. 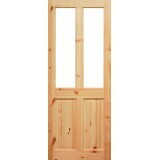 All our red deal doors are made from sol..
Seadec Kingscourt Red Pine 4 Panel Door 42mm thick engineered for stability. 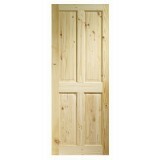 The Seadec Red Pine doo..
Seadec Longford Unglazed Red Pine 4 Panel Door. 42mm thickness. 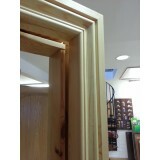 42mm thick engineered for st..
Seadec Belfast Red Pine 4 Panel Curve Top Door. 42mm thickness. 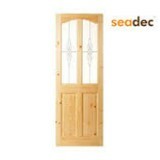 42mm thick engineered f..
Seadec Red Deal 4 Panel Door - Pre Glazed RD3 Toughened Glass. 44mm thickness. 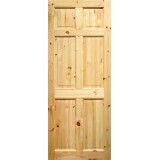 Availab..
Seadec Red pine 6 Panel Door. 44mm thickness. 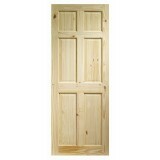 All our red pine doors are made from..